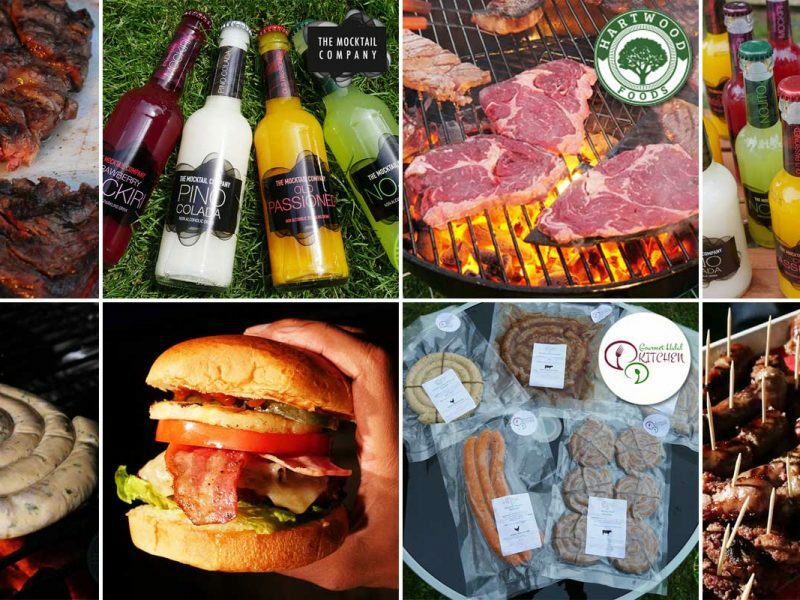 Quote ‘FTL’ at checkout to redeem your 10% discount. The UK’s premier Halal confectionary company has, by popular demand, returned with a product that proved immensely successful last Ramadan. 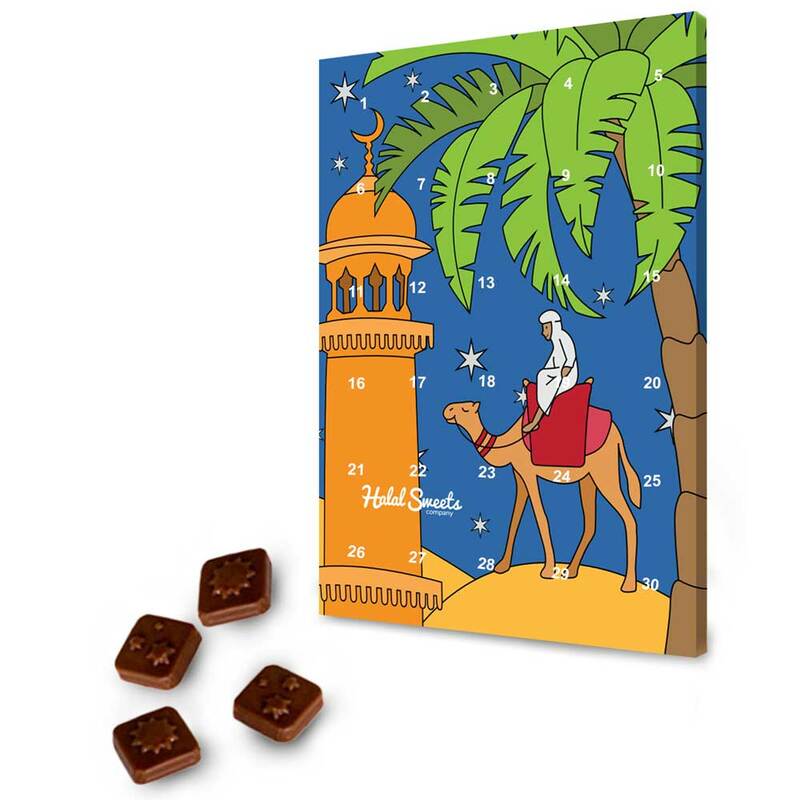 30 Advent Windows – containing the finest mouth-watering Belgium chocolates that serve as incentive at the end of a hard day’s fast. 30 Positive Traits – revealed behind every window, learn about the characteristics that make a strong Muslim believer, and help faithful’s reflect over, inculcate and aspire towards during the blessed month. 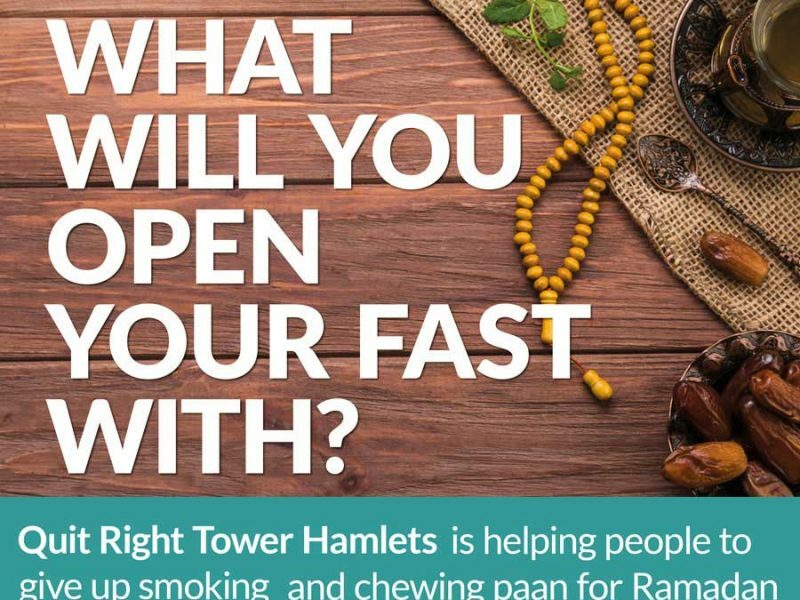 Crossword – carefully designed to remind believers of the important aspects and lessons of Ramadan. 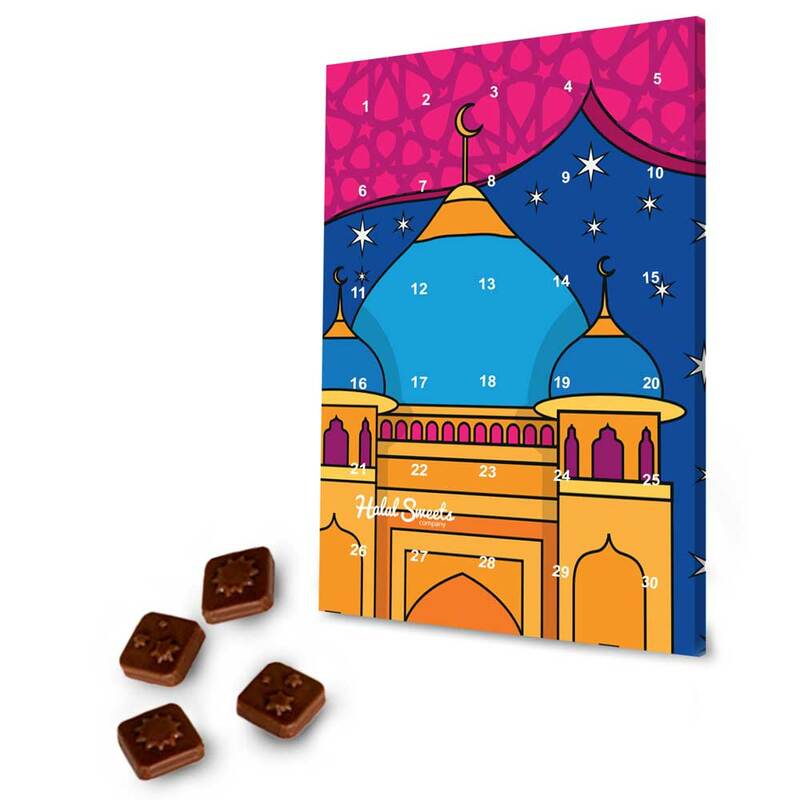 This year’s calendars, while being larger, sturdier and beautifully laminated, are available at an unbeatable price of just £4.99! 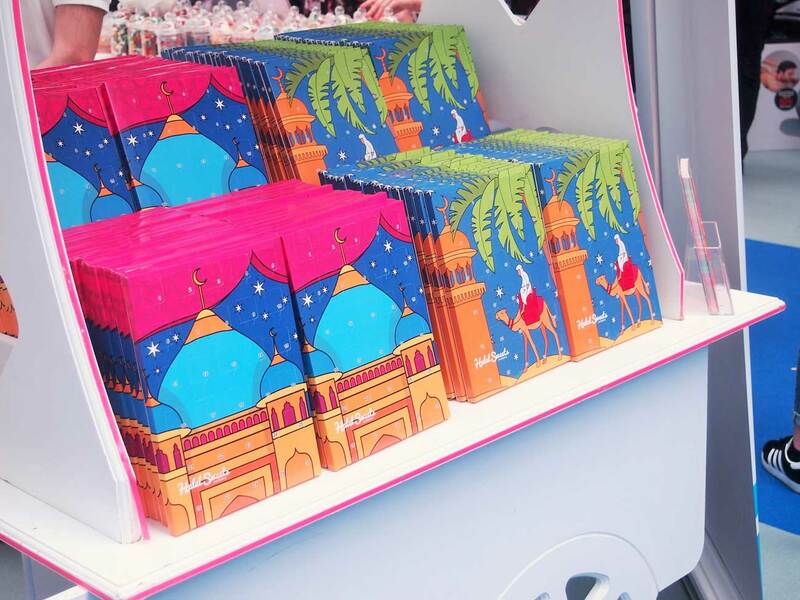 And there’s two beautiful designs to choose from: ‘Mosque At Night’ and ‘Khuram The Camel’. A must have product for every household in our opinion. 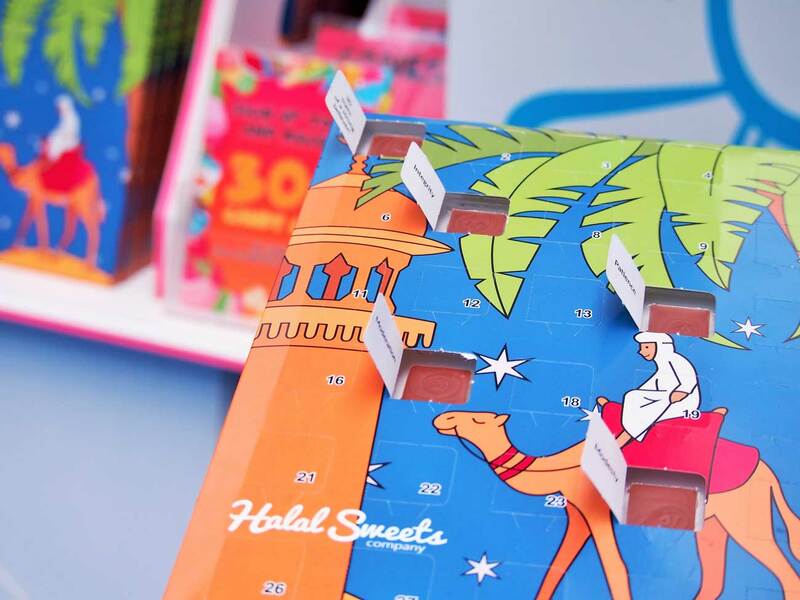 Halal Sweets Company’s Ramadan calendar, therefore, makes a perfect gift for family members, particularly young ones who are just starting out, by serving as both motivation and a fun way of keeping track of one’s fasts. You might also want to consider these for your neighbours, work colleagues, friends, students, teachers or anyone else observing this important month. We love these calendars so much that we’ve secured an EXCLUSIVE 10% off all orders for our readers this year. 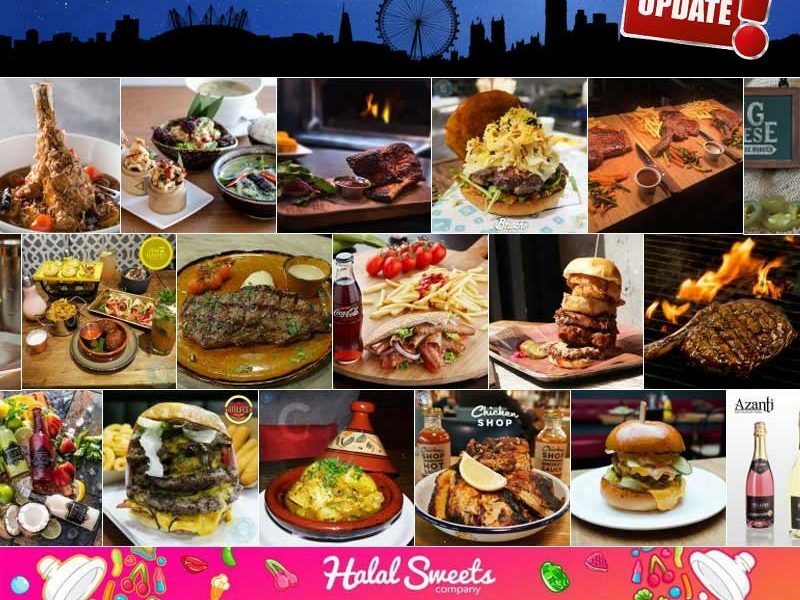 All you have to do to redeem yours is simply visit their website, www.halalsweetscompany.co.uk, and quote ‘FTL’ at checkout.